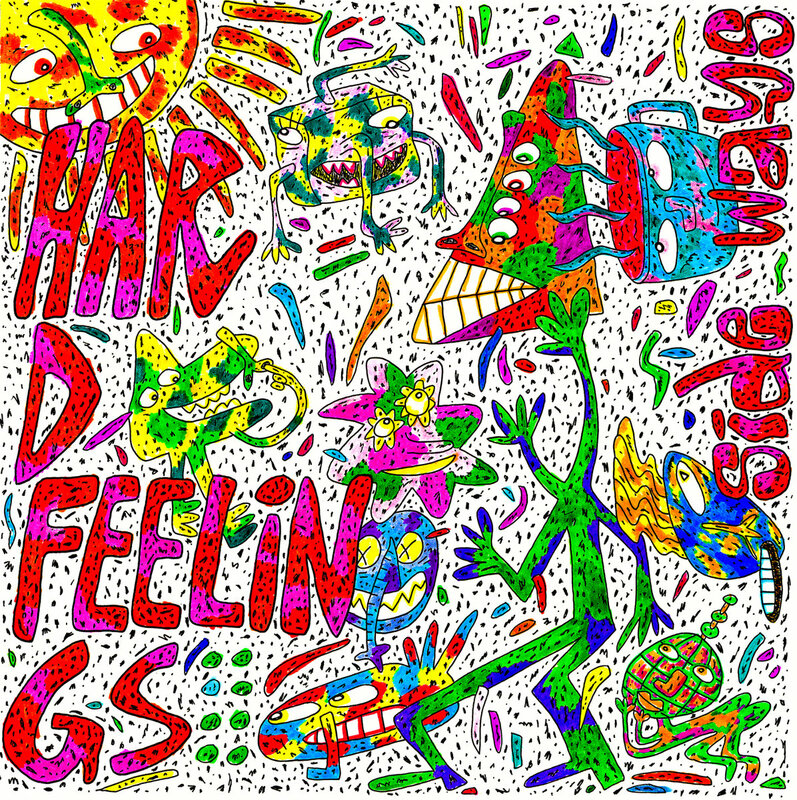 Brilliant 2018 album from the American punk rock band. 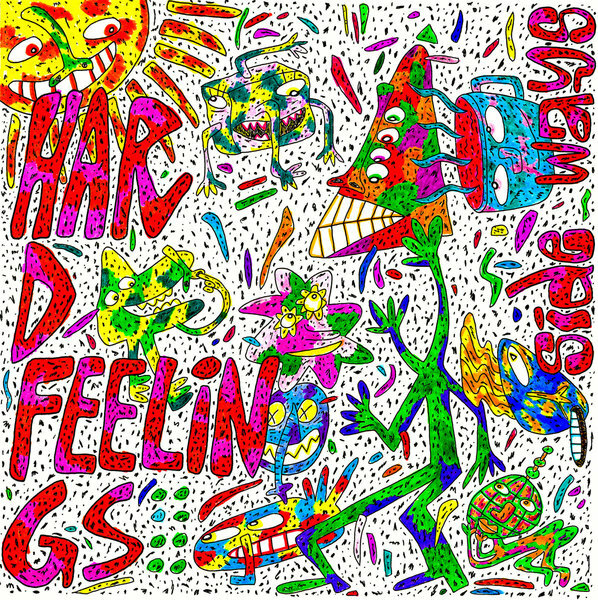 Definitely recommended for fans of Superchunk or Crimpshrine. Vinyl from Dirt Cult.